The Defense Information Systems Agency expects to save at least $12 million a year with the rollout of its new Defense Collaboration Services, an online tool for secure collaboration between Defense Department users. 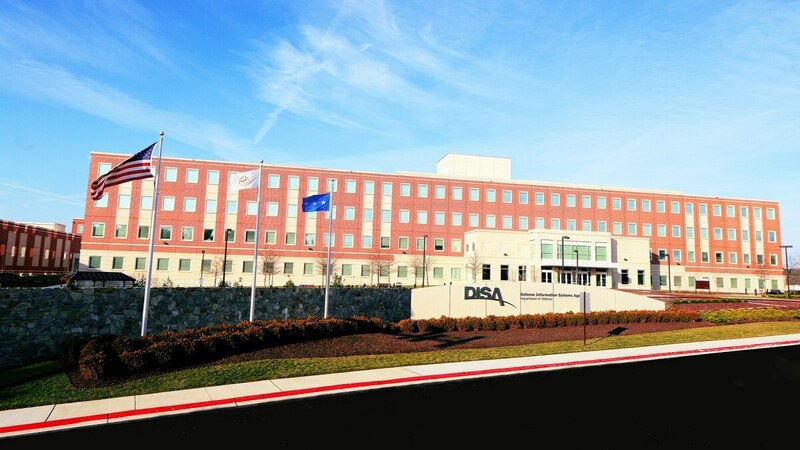 DCS is a follow-on to Defense Connect Online, which DISA officials said had reached the end of its contract and had become too expensive to operate. With the end of the existing DCO contract, "the agency had to do something. We looked at an analysis of alternatives," Karl Kurz, DISA program manager for DCS, told reporters on a Feb. 9 call. "There were a number of reasons [DISA chose DCS], but one key…was that the incredible adoption of DCO actually drove up costs in the agency, and frankly we couldn't afford it anymore." Alfred Rivera, director of DISA's business and development center, pegged DCO costs at approximately $40 million with current usage. DCS is based on open-source software and is operated through milCloud, DISA's internal cloud service. It offers secure web conferencing and communications, including video, voice, instant messaging, room-based chat, and the ability to share documents, PowerPoint slides, photos and spreadsheets. It's available to DoD users with a Common Access Card for unclassified NIPRNet use, and to users with a SIPRNet token for use on the classified network. The service currently integrates with other existing enterprise services, including DoD's security architecture. Security is a key piece of DCS, which combines DoD-level security with commercial capabilities like those available in Big Blue Button, a commercial app providing open-source web conferencing, Kurz said. What remains to be seen is how DCS will come into play as DoD components, including DISA, pursue unified capabilities that would offer DoD users a broad suite of services similar to some of those provided by DCS. For now, it's helping to lay the groundwork for UC, according to DISA officials. "The bottom line is the DCS capability is kind of a two-prong approach. It's the follow-on to the existing DCO, and it's also setting the framework for how want to look at UC holistically as we look beyond the capacity available in DCS," Rivera said. "It's kind of an interim approach to how we look at UC in total. And it potentially could be solution as we look at the framework." For now, DCS will function separately from any UC efforts at DISA; the latter initiative is still in the pilot stages in partnership with the Air Force and U.S. Strategic Command. In the Army, officials recently said a UC request for proposals is expected in fiscal 2016.